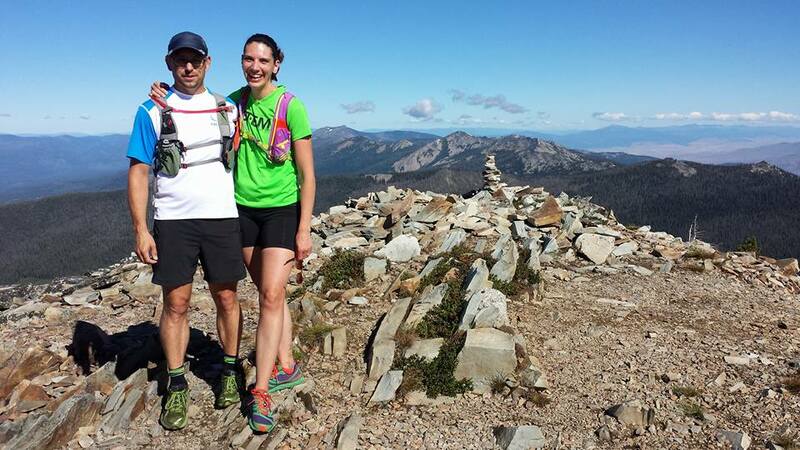 As summer heats up, Montana runners are finding snow-free mountaintops and green drainages. John Fiore, for example, spent Sunday on the Swan Crest east of Condon. 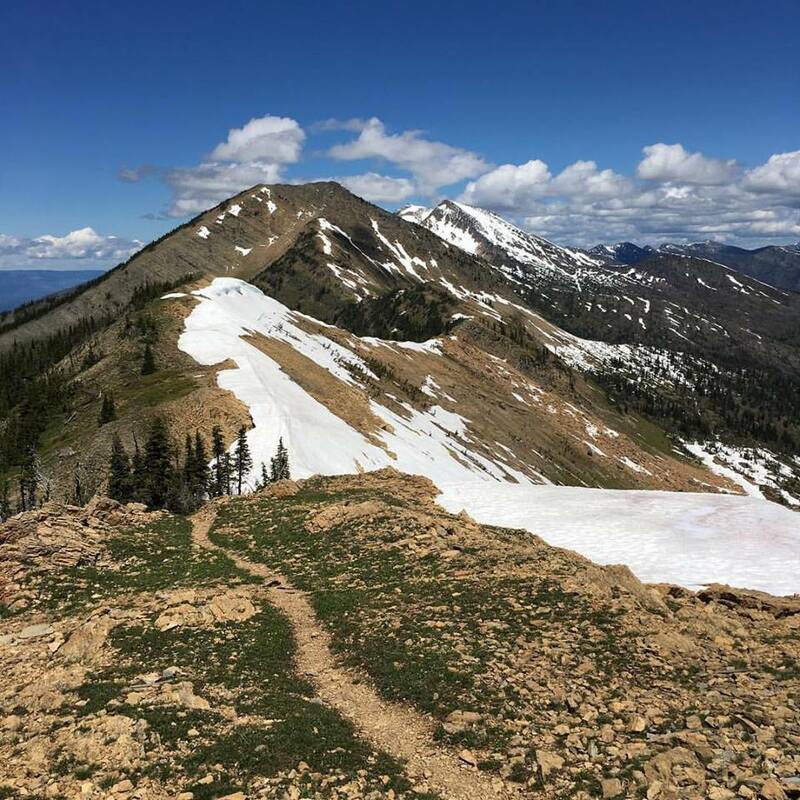 At the Holland Lookout, just south of Holland Peak, he found only a ribbon of a snowdrift just off the ridge. 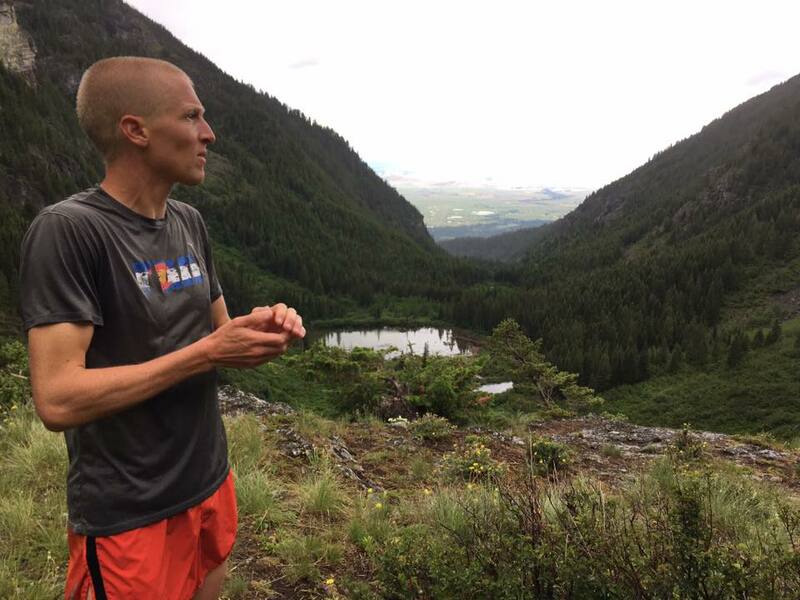 Lee Macholz was among many runners who went up Ch-paa-qn Peak north of Huson over the weekend. Reservation Divide Trail - seven miles out and back - was clear of snow and downed trees for her first time up the mountain. The shorter Sleeping Woman Trail up Ch-paa-qn still had several trees over it, according to Kristina Pattison and others. On a run up to Mollman Lakes in the Mission Mountains east of Ronan recently, Jesse Zentz and John Doran found the trail overgrown near the pass. About four miles in and just below the lakes, though, they had "a beautiful view back into the valley," Doran wrote. Tim Mosbacher and I saw very little snow lingering on Stuart Peak on the 29-mile Lake Creek loop through the Rattlesnake Wilderness on Wednesday. While the lakes were full, the long run back down the corridor was hot and mostly dry, of course. If you have a Trail Shot to share, post it to the Montana Trail Crew's Facebook page.